Here you can find a step-by-step explanation of how to sign up for the online qualifier of the KFC Royale. First you have to register an account on www.kfcroyale.com. For that please click on "Log-in / Register" in the top right corner. A popin will open, please click "Create new account" and then enter the necessary information or simply register via one of the Social Media websites. After you created an account, you will get a confirmation email. Please check your inbox (and spam folder), so you can complete the registration process. 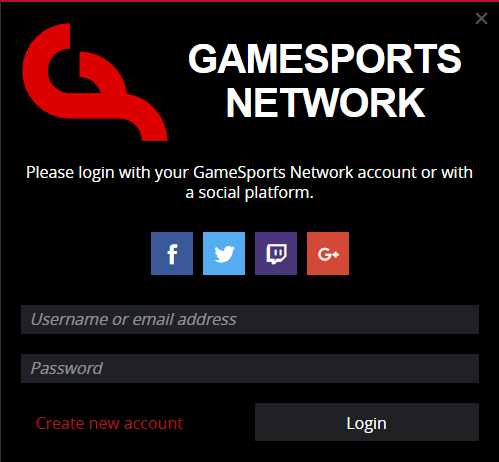 It is possible that you already have a GameSports account from one of our other websites. Once you completed registration, please login with your account. In order to sign up for one of the qualifiers, you will need to enter some more information. Please go the User Center. 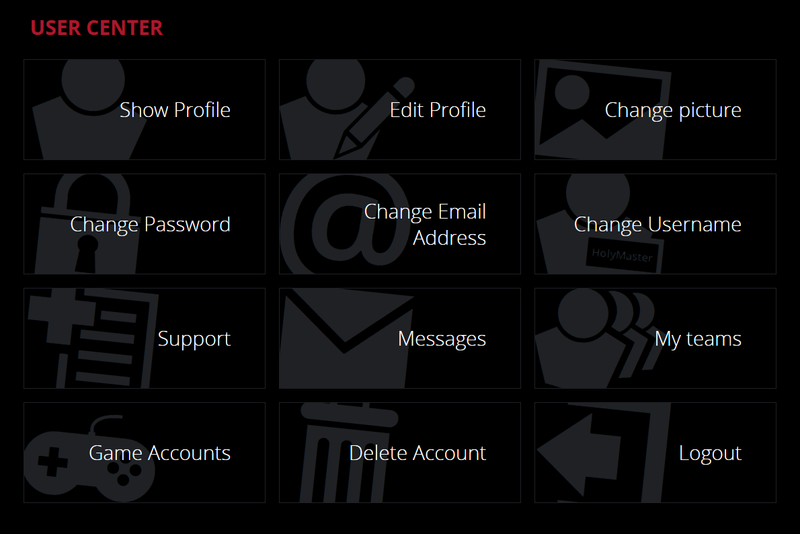 Alternatively, you can also click on your user profile in the top right corner and then navigate to the user center. Once in the user center, please click on Game Accounts. Here you will find a list of game accounts. 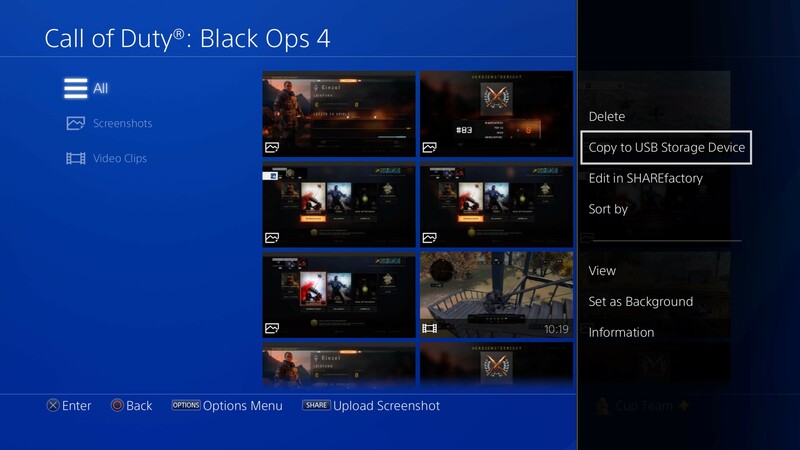 Please enter the PlayStation Network Online ID in the "Call of Duty: Black Ops 4" field. Now that you've entered your game account, you are only a few steps away. To sign up to a tournament, you should go to the tournament site and choose the specific tournament you want to participate in. Keep in mind there are tournaments on 16 different days. This is the last step before you can start playing. In order to only have active players (that actually show up) in the tournaments, we integrated a check in for each tournament. 30 minutes before the start of the tournament, each player needs to confirm the participation once more. After doing that a respective box will show up and tell you that you are checked in. Then please wait until the tournament starts. Please note: The maximum number of players that can participate in each tournament is 128. Therefore, only the first 128 players who check in will also be the players participating. We highly recommend to come on time to the check in to ensure that you can check in among the first 128 players. Why would I need a screenshot/video clip? Although we need both participants to confirm the final match score, it is possible that someone won’t do it. 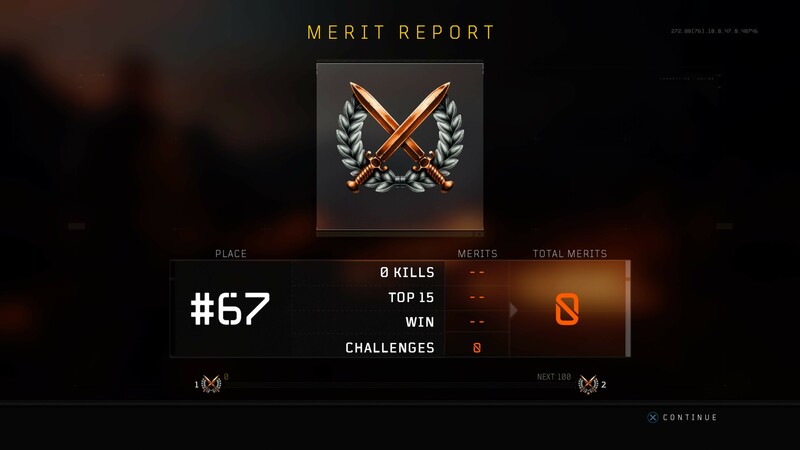 In that case you can easily send us a screenshot of the scoreboard which is a proof for your win. Also the option of saving/sharing a video clip is important if you want to report unsportsmanlike/unfair behaviour to the tournament team. Video of the most recent 15 minutes of gameplay is continuously and automatically recorded. To save a screenshot, use one of these methods. •	Press the SHARE button, then press the triangle button. Plug in a USB storage device. Select the Gallery in your PlayStation menu. Choose the screenshot, press OPTIONS and select to copy the screenshot onto a USB storage device. •	Press the SHARE button, and then select [Screenshot] to capture and save the screenshot. You can save gameplay as a video clip, in either of the following ways. •	Press the SHARE button, and then press the square button. Choose the video clip and press OPTIONS and select to copy the video clip to a USB storage device. •	Press the SHARE button, and then select [Video Clip] to save the video clip. Still have questions? Simply write a Support Ticket.